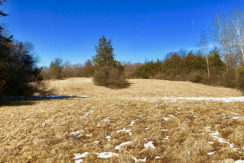 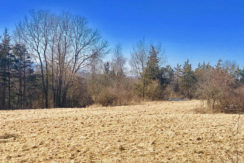 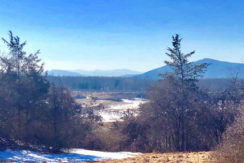 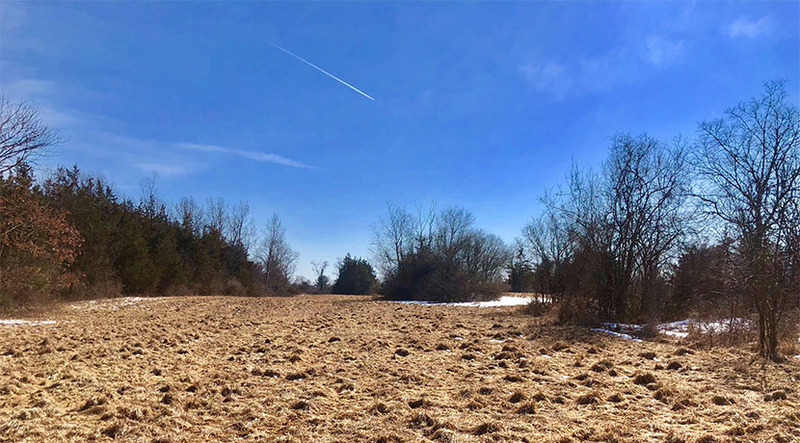 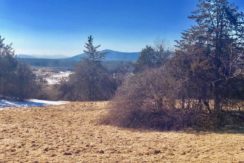 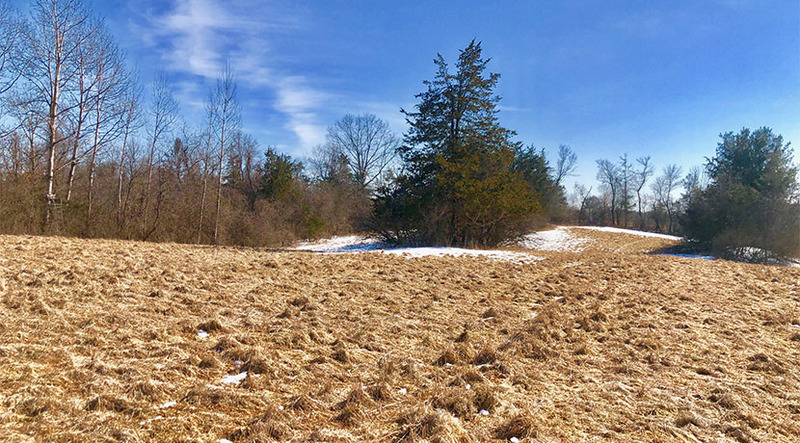 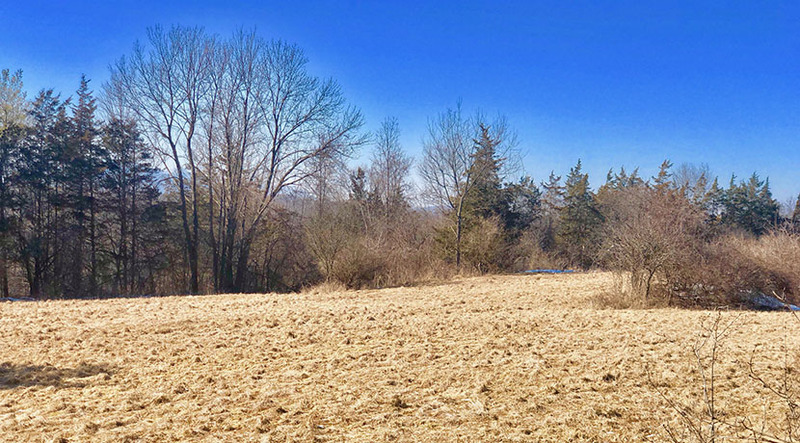 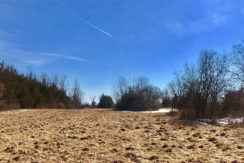 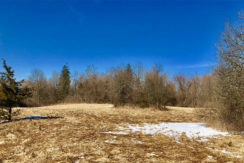 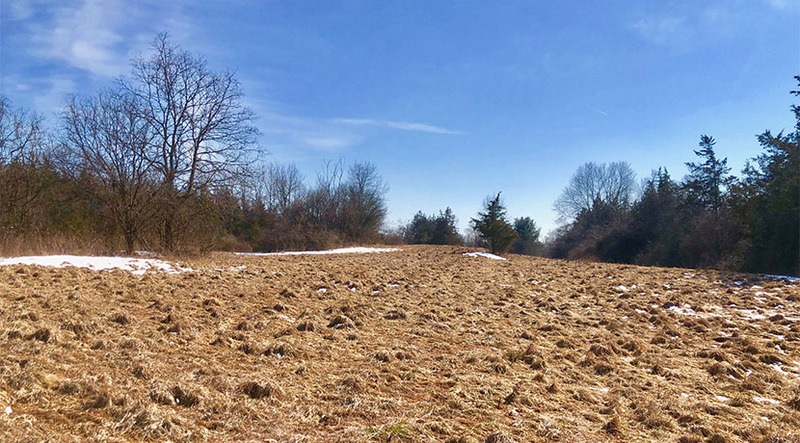 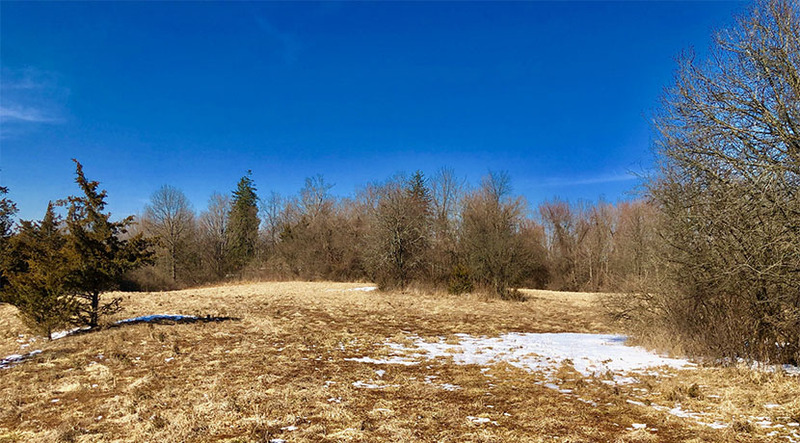 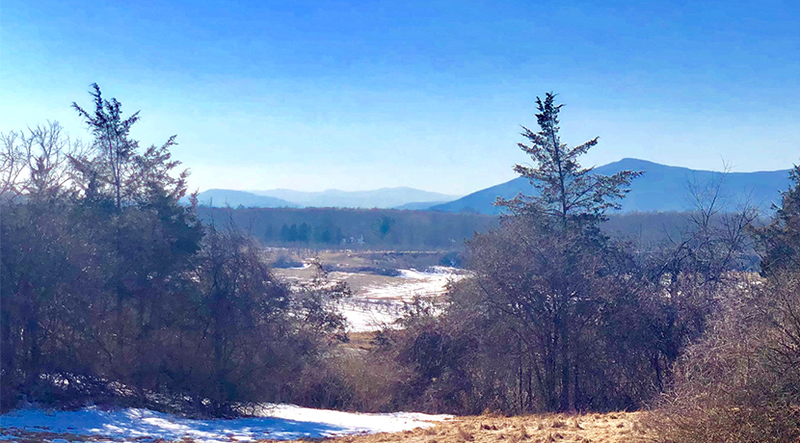 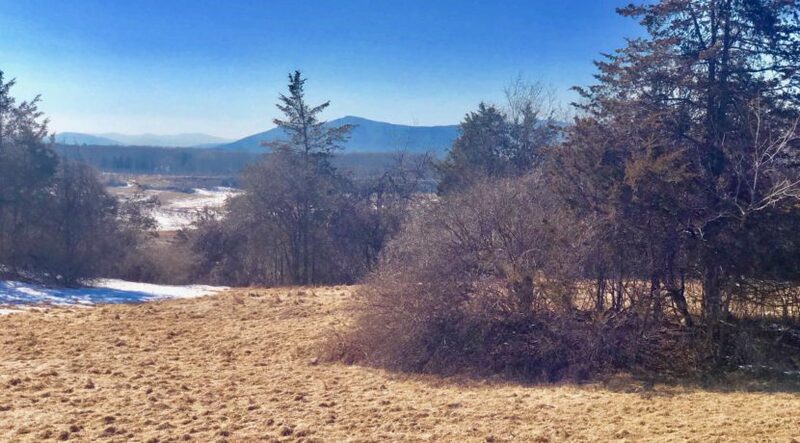 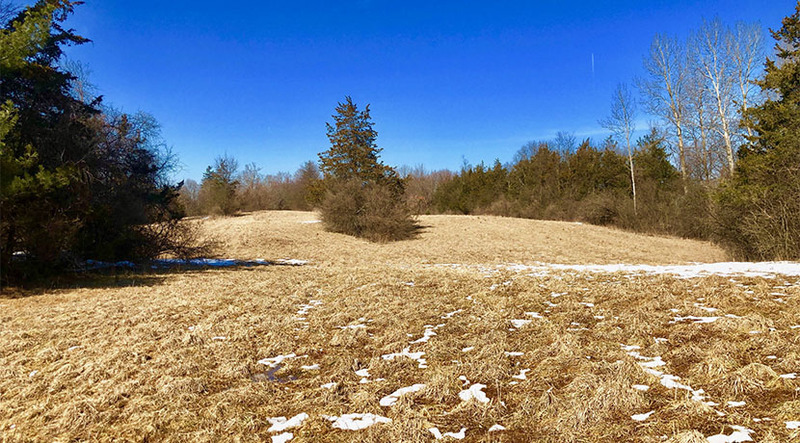 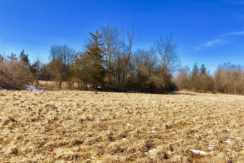 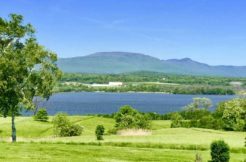 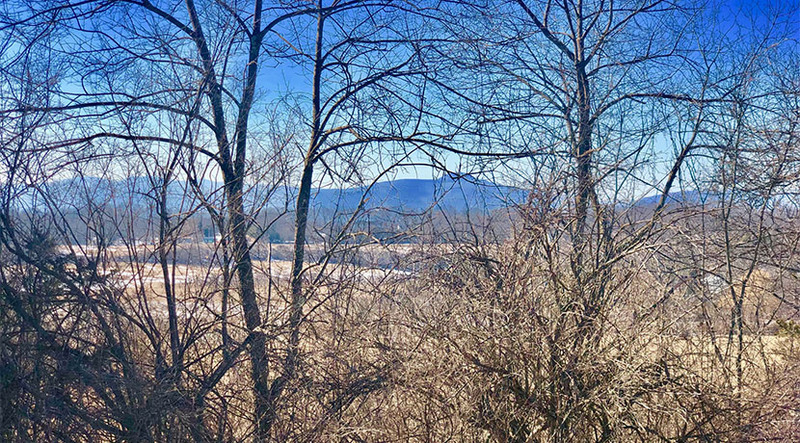 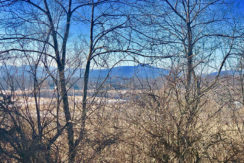 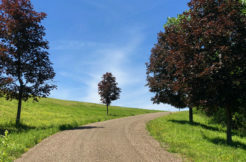 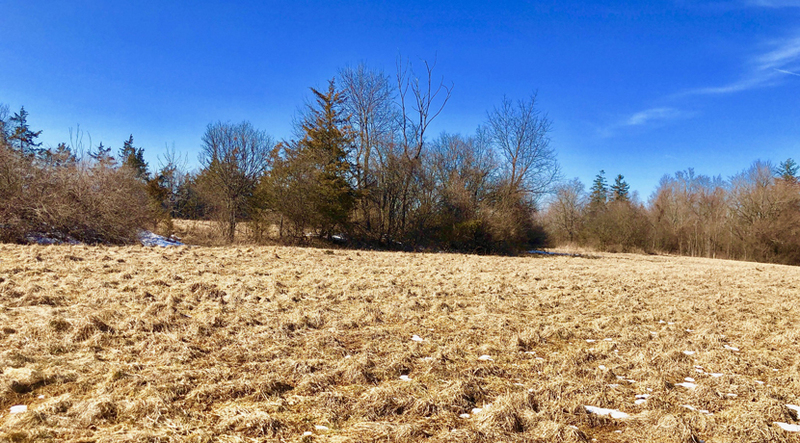 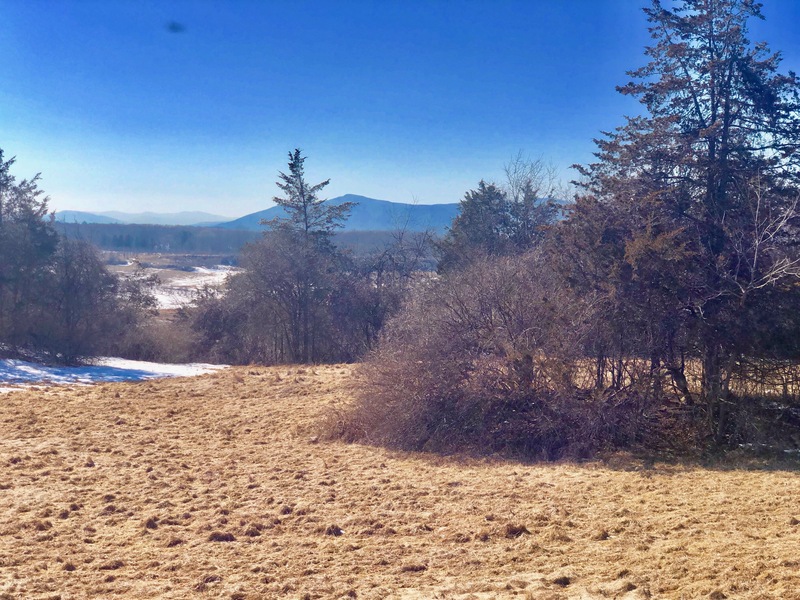 4.5 acre parcel of mostly open land with wonderful Catskill Mountain Views. 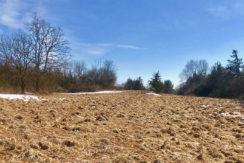 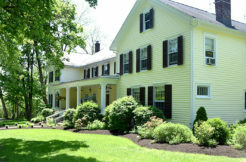 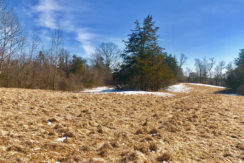 Frontage on both Hill-n-Dale Road and County Rt 8, the land slopes up from the road to an open level area with a number of excellent building locations. 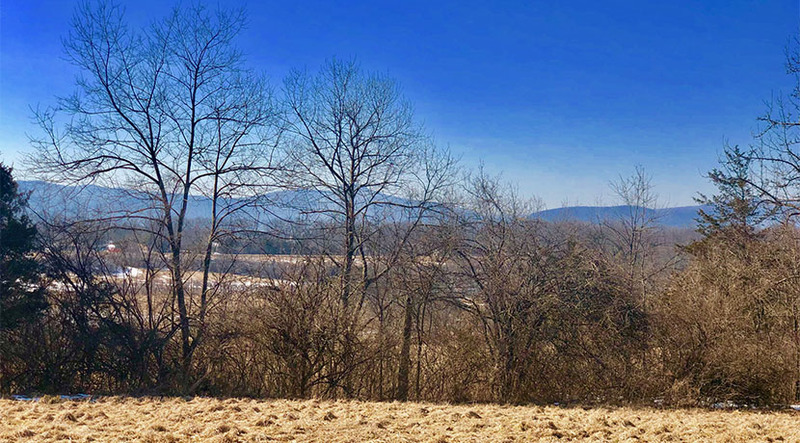 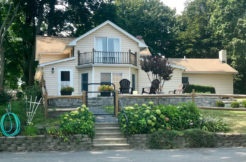 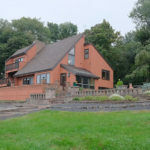 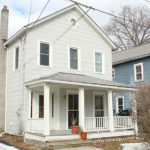 Located less than 5 minutes to the hamlet of Germantown. 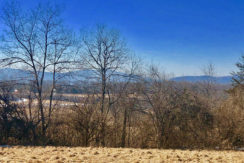 Overlooking farmland with long range mountain views in the background.